Backstreet Boys in Las Vegas Contest is open only for those who are the legal residents of the Canada (excluding Quebec) and for those who are at least 19 years of age or older at the time of Contest entry period. 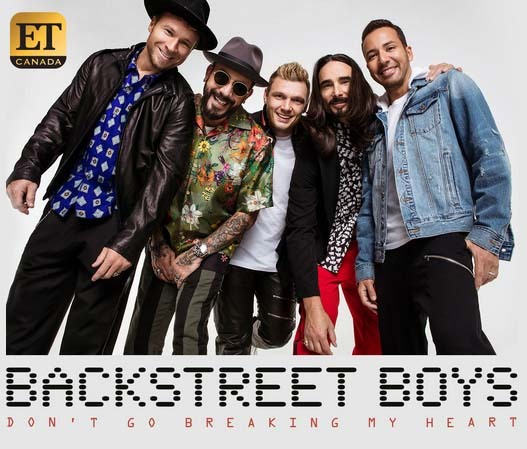 The Backstreet Boys in Las Vegas Contest started on 18th June, 2018 at 10:00 AM Eastern Time and ends at 11:59 PM Eastern Time on 10th July, 2018 (the Contest Closing Time). The winner of the Contest will be selected on 12th July, 2018 at 11:30 AM Eastern Time and the Prize for the winner is a trip to Las Vegas, Nevada. Prize (s): A trip to Las Vegas, Nevada and two tickets to see Backstreet Boys in concert in Las Vegas.